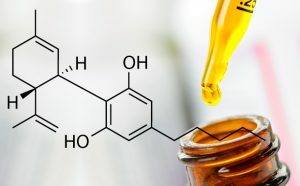 The issuing of five conditional permits for the production and distribution of cbd oil from marijuana has been pushed back by the Virginia Board of Pharmacy. 10 of the 49 applications submitted to the board are for Southwest Virginia. This includes one for Dharma Pharmaceuticals who hopes to re-purpose a portion of the old Bristol Mall. The Board of Pharmacy had planned on issuing the permits later this month. Now they say they need more time to thoroughly evaluate the applications. The Board plans on meeting with applicants early next month and reach decisions by the end of September. They plan on finalizing conditional approvals between late October and late November.